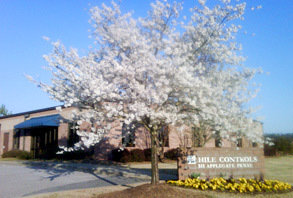 Incorporated in the State of Alabama in October 1980, Hile Controls of Alabama, Inc. continues to thrive as an Independent Manufacturer's Representative firm. With our Corporate office in Pelham, Hile Controls serves the process industries in the States of Alabama, Mississippi, Western Tennessee and the Florida Panhandle. In addition, we can offer our customers throughout the US a wide range of distributor products in Birmingham stock or straight from the factory shopping and shipping.